So much going on the past few days with artists we love. 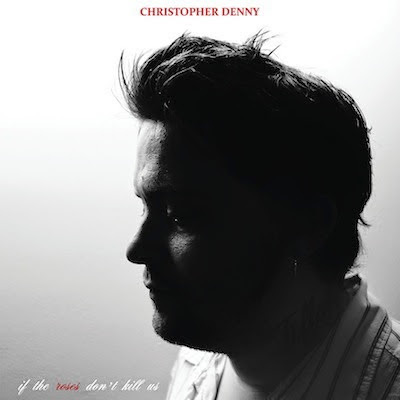 First and foremost - after a long absence rife with substance abuse and health issues - Chris Denny has cleaned up and returns with the follow up to the stunning debut Age Old Hunger. If the Roses Don't Kill Us comes out August 5th on Partisan Records. The title track is below, and you can hear a previously released track ft Erika Wennerstrom (Heartless Bastards) HERE. Also below are exciting new tracks from Zola Jesus (signed to Mute now), GEMS, and Hiss Golden Messenger - who returns with a new Merge record 9/9.